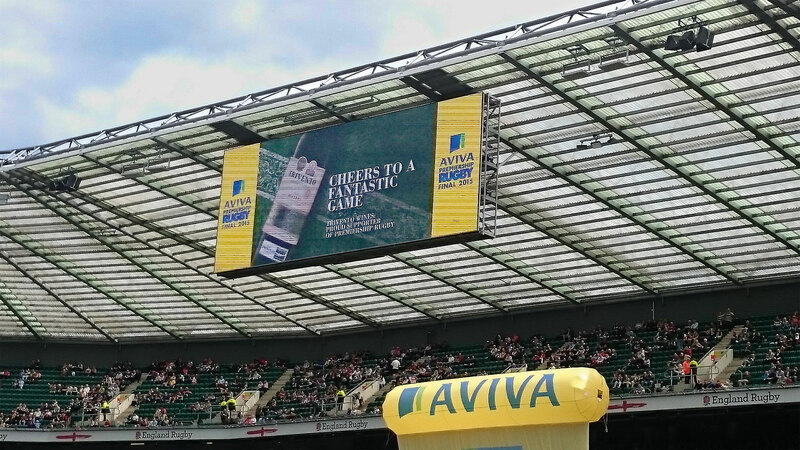 Grand Central organised the event including laying AstroTurf in the O2 box at Twickenham to host 26 VIP guests. 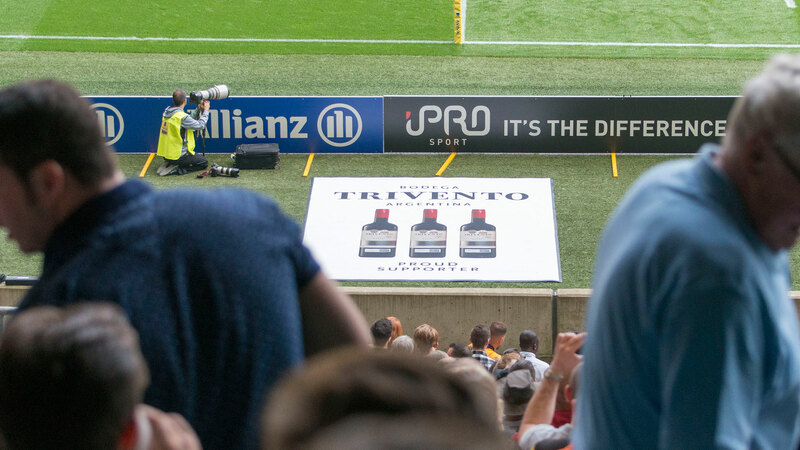 Head winemaker, Germán Di Césare was in attendance to lead an expert tasting of the full range of Trivento wines before 2 excellent games of rugby. As well as the inbox branding, Grand Central also developed a 30 second ad that was played to the 80,000 crowd during half time, a full colour program advert and pitch side carpet advertising.